Looking for a pup that is out of this world?! Look no further than Jupiter, Venus, Neptune, Mercury, Pluto, and Mars! 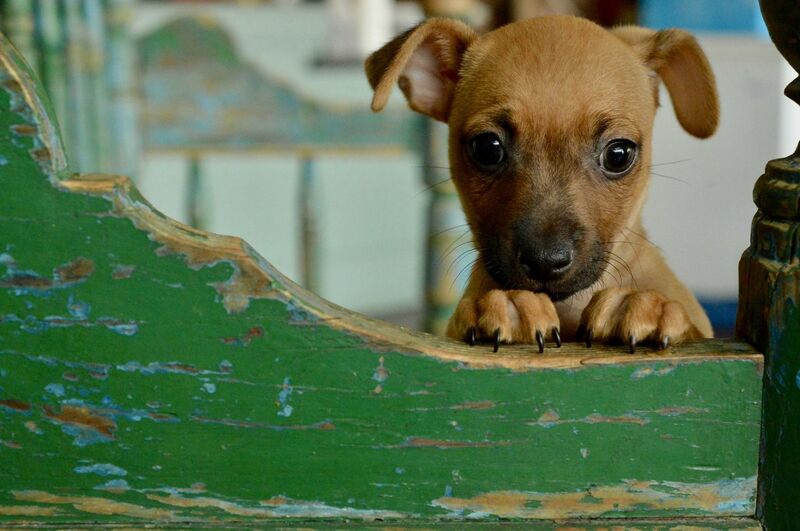 These pups might be petite but their personalities shine brighter than the stars. Full of pip and playfulness, the planet litter is always having a good time. There is nothing cuter than seeing this tiny herd all chase after the same toy! They’ll play tug o’war with toys bigger than themselves and work together to drag a particularly large toy all around the room. The Planet litter are well socialized and love everyone they meet-human, dog, cat-everyone is a friend! Want to be the center of their world? Fill out an application for Jupiter, Neptune, Venus, Mars, Pluto, or Mercury today at www.snipsa.org!